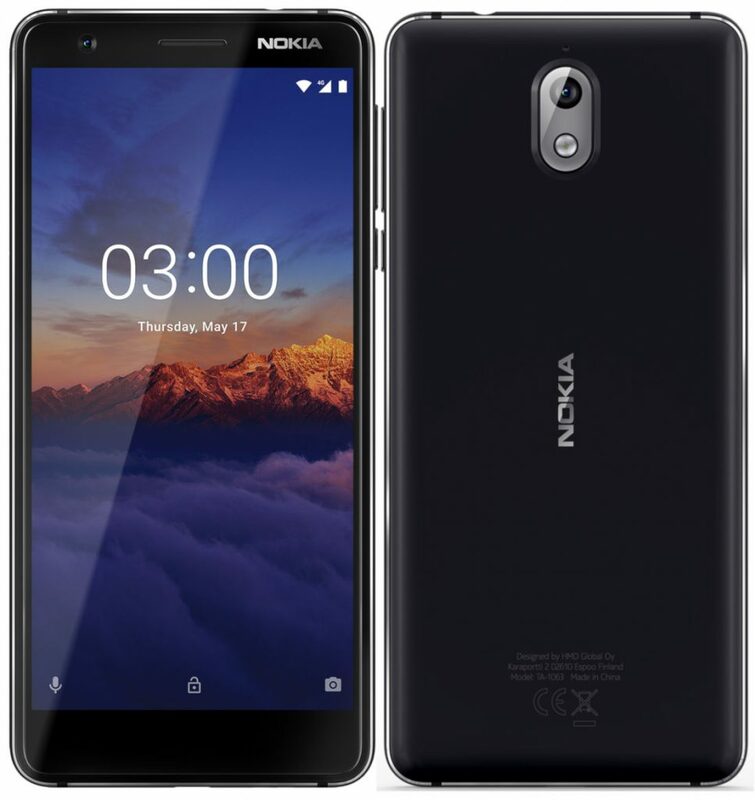 HMD Global just announced Nokia 3.1, successor of last year’s Nokia 3 along with the new Nokia 5.1 at an event in Russia. Similar to the other Nokia phones, it is an Android One smartphone. It packs a 5.2-inch HD+ 2.5D curved glass display with 18:9 aspect ratio, is powered by MediaTek MT6750 SoC with up to 3GB RAM, runs Android 8.0 (Oreo), which is upgradable to Android P in future. It has a 13-megapixel rear camera and an 8-megapixel camera on the front. It has a polycarbonate back and aluminium sides with a dual diamond cut design and packs a 2900mAh battery. 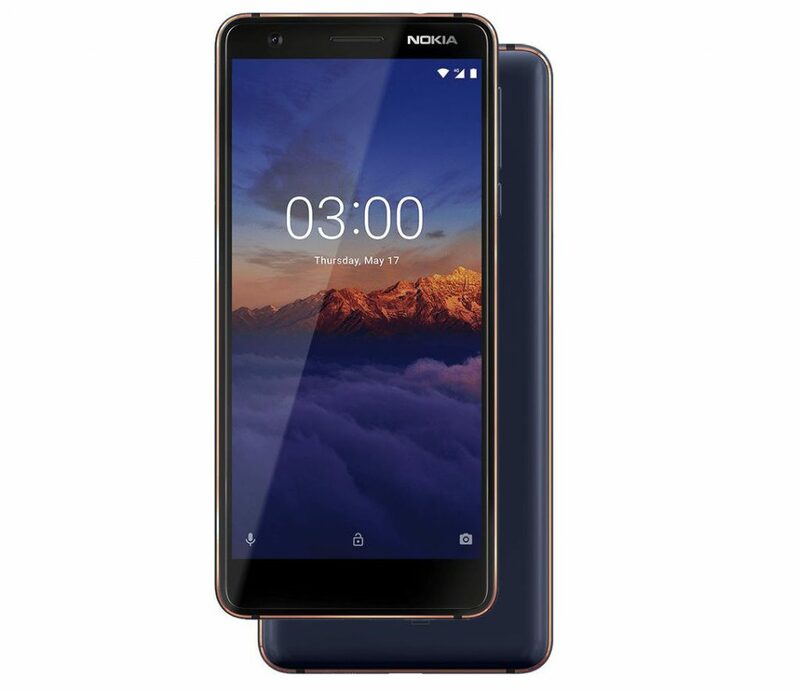 The Nokia 3.1 comes in Blue/Copper, Black/Chrome and White/Iron colors, starts at 139 Euros (US$ 160 / Rs. 10,870 approx.) and ships starting from June 2018.